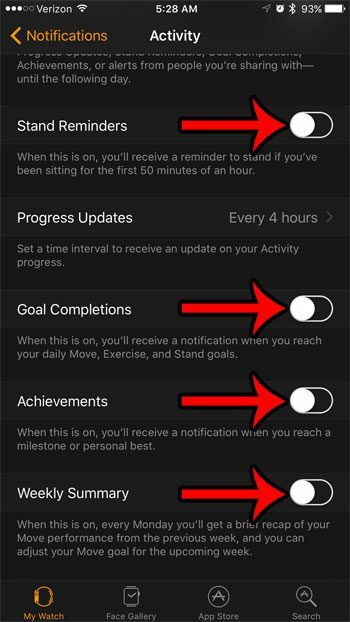 The Activity app on your Apple Watch can be responsible for a lot of the notifications that you receive. 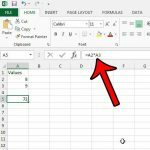 Whether you wish to stop the Stand Reminders, Goal Completion, Achievement, or Weekly Summary notifications, you have the ability to do so. 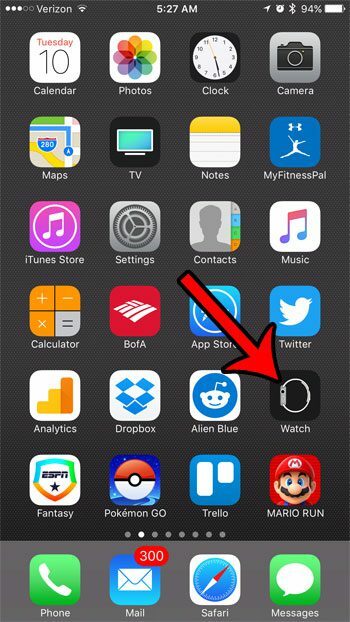 Our guide below will show you how to find the menu in the Watch app on your iPhone so that you can disable some, or all, of the notifications that the app generates. The steps in this guide are performed on an iPhone 7 Plus, in iOS 10.2, through the Watch app. The Watch being used is running the Watch OS version 3.1. 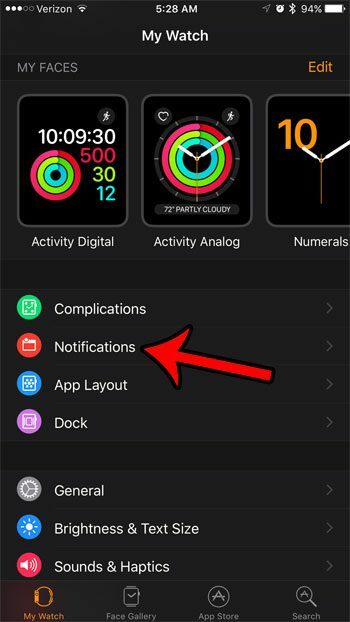 There are several different options for Activity notifications on the Watch, and this guide will be turning off all of them. 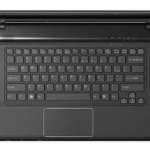 However, if there are certain Activity notifications that you wish to keep, you will have the opportunity to do so. Step 3: Select the Notifications option. Step 4: Tap the Activity option. Step 5: Turn off all of the options on this screen. 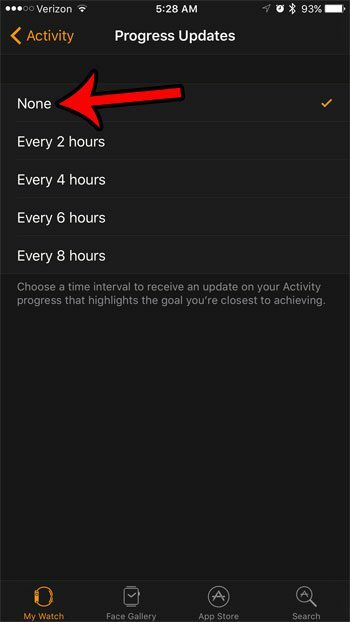 As mentioned earlier, however, you can leave on specific types of Activity notifications that you would still like to receive. Select the Progress Updates option when you are done. Step 6: Select the None option on this screen to disable the Progress Update notifications. 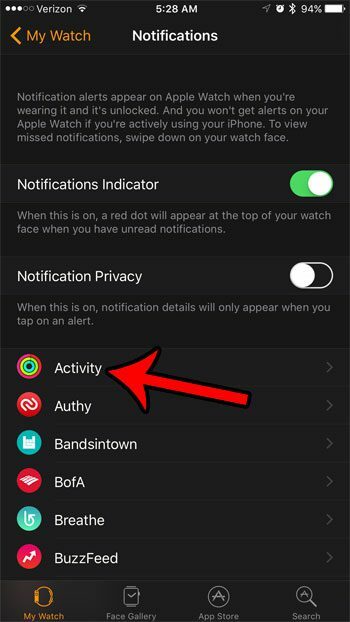 You should now stop receiving any notifications from the Activity app on your Apple Watch. Do you receive a lot of notifications from other apps, too? 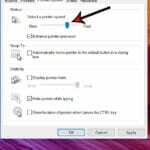 You may not want to delete them, but there is a faster to way to delete them than individually deleting each one. Find out how to quickly clear all of your notifications on the Apple Watch and save yourself the hassle of individually deleting them.